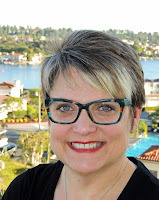 Hi everyone, welcome to my blog! 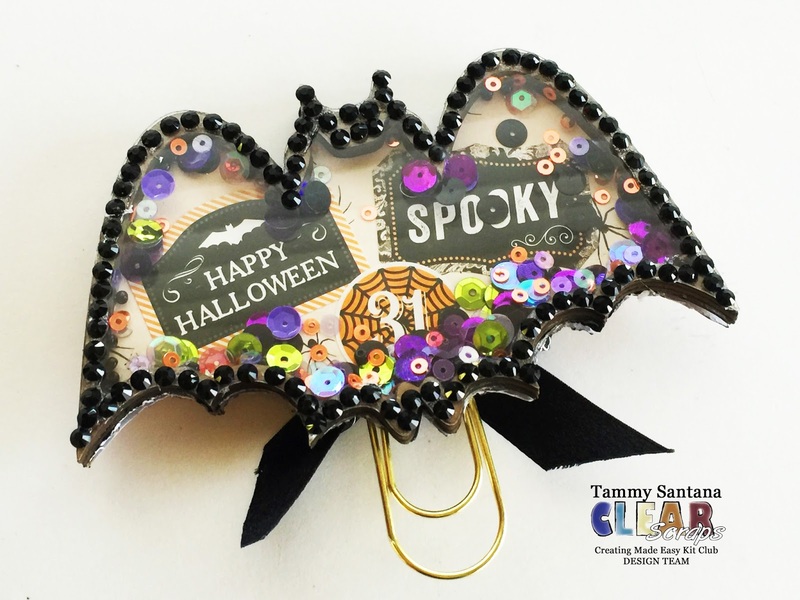 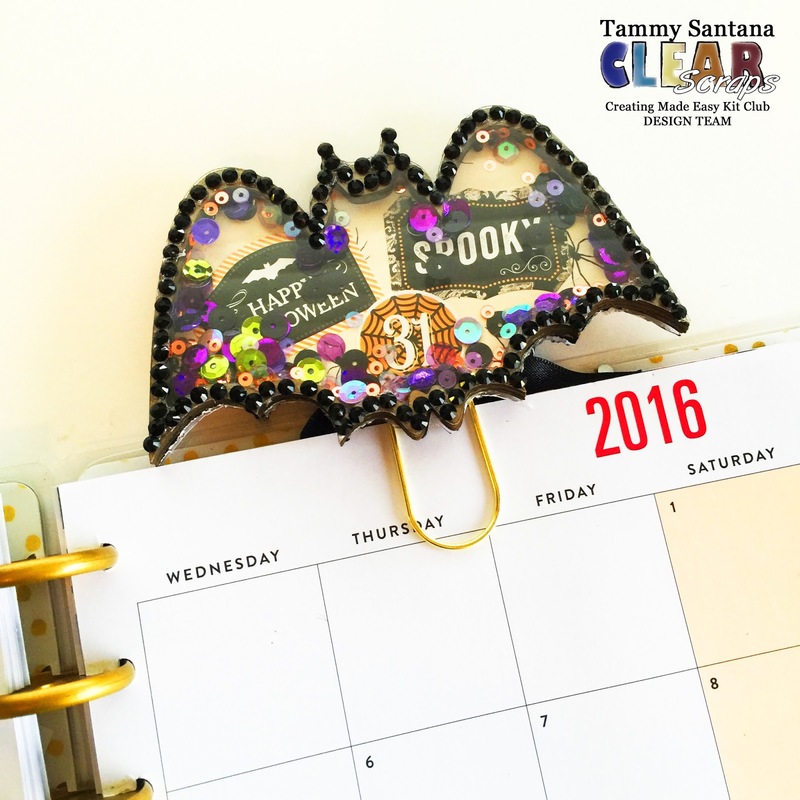 I have a fun Halloween shaker planner clip over on the Clear Scraps Creating Made Easy blog today! 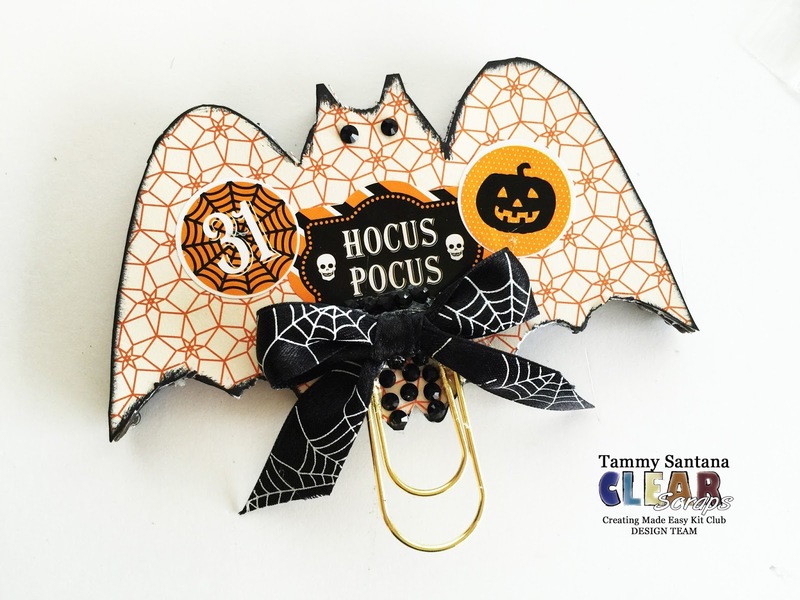 It is a part of the October kit and comes with everything you need to make this cute clip.